Exclusive!!! Rarely available Cottage Grove Heights Rehab! 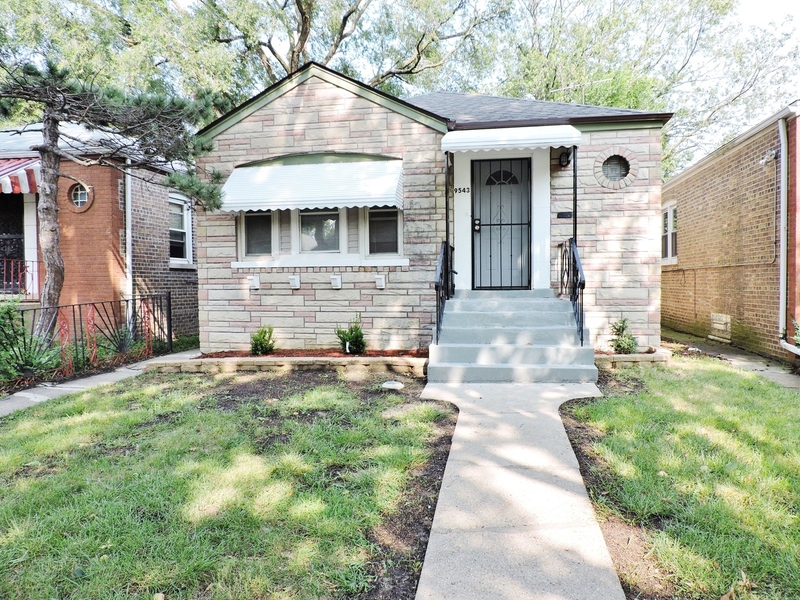 Located on a quiet street, this tasteful and adorable 3 bedroom 2 full bathroom brick home has been beautifully updated. 1st floor has Hardwood flooring throughout, Separate Living and Dining Room, 2x spacious bedrooms, Gorgeous Kitchen with granite countertops and stainless steel appliances, and full bathroom. Finished Basement features a HUGE family room, 3rd bedroom, large 2nd full bathroom, LOTS of storage and laundry room. There is parking the rear. New AC system. Stainless Steel appliances and Central A.C. to be installed upon sale.